Hello, it’s Monday. 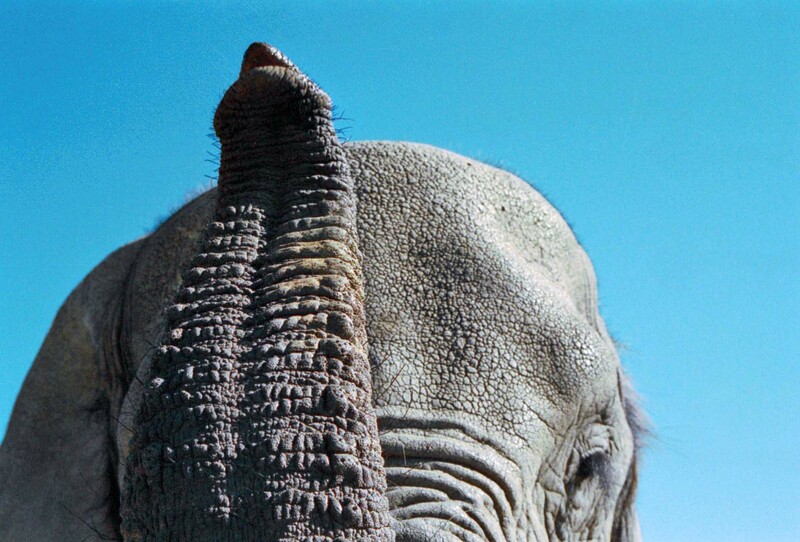 Ever wondered what the underside of an elephant’s trunk looks like? See the grass stains? Thanks for stopping by. Nice blogs, Mukul! It looks like a concertina.